The digital shift has occurred with people 18-34 and most certainly holds true for Generation Z (ages 2-19). 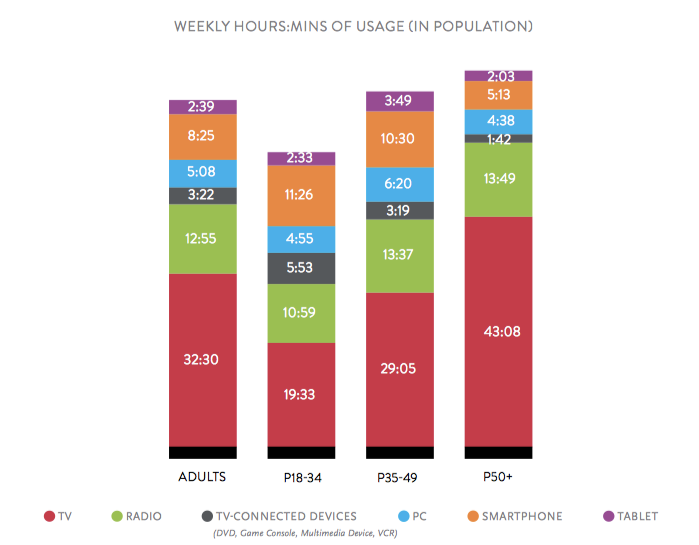 Millennials spend 55% less time with TV than people 50+. They are also the largest group of cable cord-cutters and while many in the TV industry have been downplaying it, ESPN lost over 7 million subscribers in the last 2 years and Disney stock went into the tank in August. The shift to Mobile devices is happening at a rapid rate and it has vast implications for marketers. 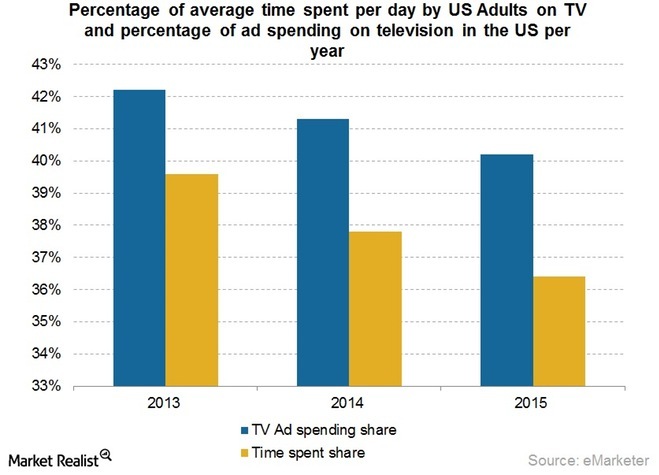 While the networks claim TV viewership is not eroding, live viewing is down 40% as consumers time shift, watch on different devices and fast forward through TV commercials. 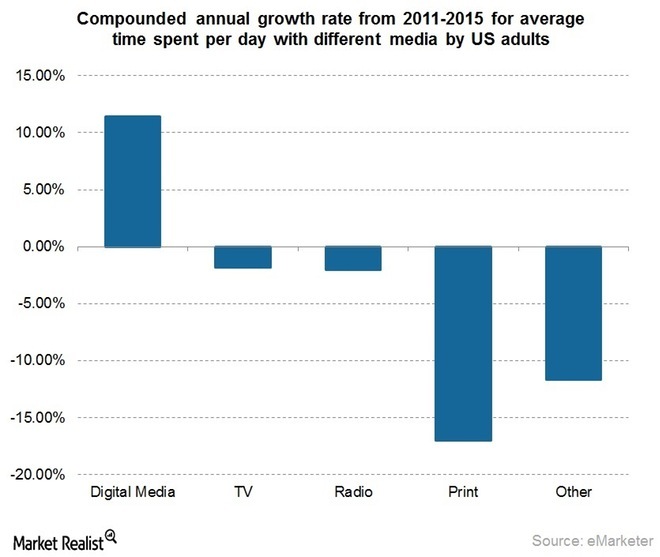 The implications are clear … traditional media is declining, led by a precipitous erosion for print. Brands have been paying more for less for over 30 years due to a significant diffusion of TV ratings since the advent of Cable TV. However, 2011 marks the first time TV ratings have actually declined overall. Coupled with high Network CPM’s, sooner or later brands will have to think about shifting some TV to Mobile devices or suffer a loss of rating points for their budgets. This entry was posted in Consumer Trends, Digital Marketing, Mobile. Bookmark the permalink.